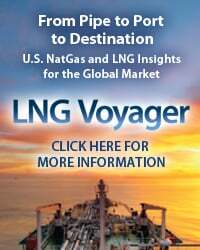 The U.S. natural gas market tightened considerably in 2016, with a pull-back in production volumes leaving total gas supply, including imports, within a hair’s breadth of total demand (including exports) on an annual average basis. In 2017, however, gas production has climbed again. 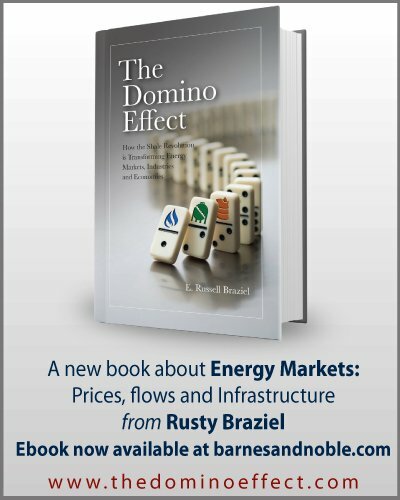 And it’s not just from the Marcellus/Utica, which grew through even the downturn over the past few years, but also from other basins, particularly ones focused on crude oil. 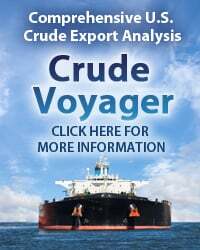 Current production economics and drilling activity suggest continued growth over at least the next five years. Could it be too much? 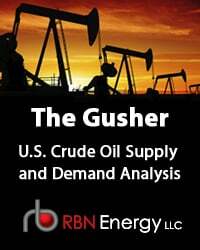 Will demand expand fast enough and will all the growing supply regions be able to access that demand? Or, are producers headed for another contraction before they’re barely out of the last one? 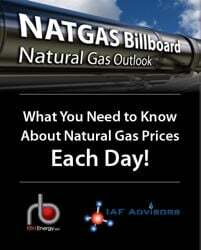 In today’s blog, we begin a series unpacking RBN’s five-year natural gas supply-demand outlook. A look at the Lower-48 natural gas supply-demand balance since 2010 illustrates just how precarious market conditions have been in the last few years. The bars in Figure 1 below show the difference between total gas supply (including imports) and total demand (including exports) for the first nine months of 2017 compared to the same nine-month period in the previous seven years. To access the remainder of Too Much Gas on My Hands! 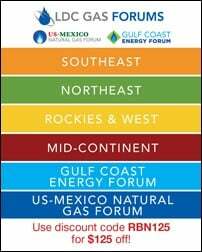 - Impact of New Supplies on Infrastructure, LNG and Prices you must be logged as a RBN Backstage Pass™ subscriber. 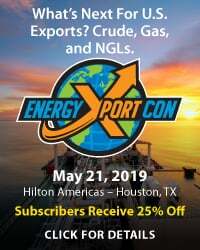 Too Much Gas on My Hands!- Is the U.S. Gas Market Headed For More Oversupply, Pipeline Constraints?